• Programs and learning resources which are not only properly designed to meet the learning purposes but always updated with latest English language teaching methods. • A variety of courses with learners as the centers of study. 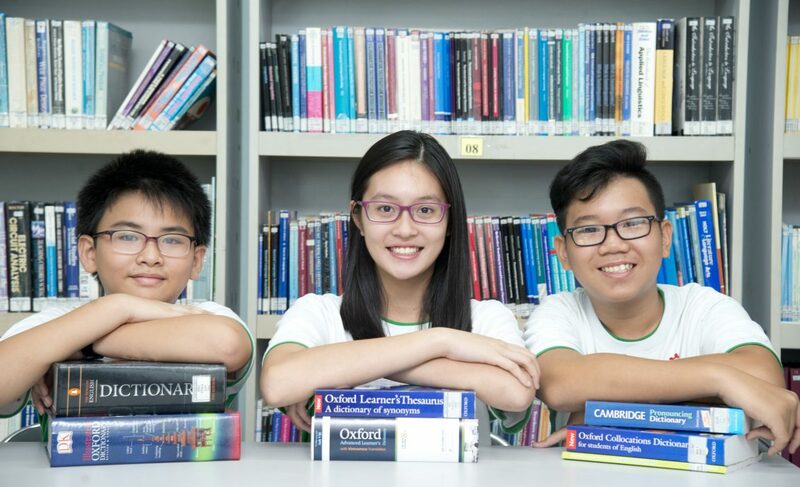 • Flexible and comfortable learning environment with modern facilities. • New information technology in all programs. • A wide range of learning resources as well as enthusiastic consultants who always encourage learners to study in effective ways. 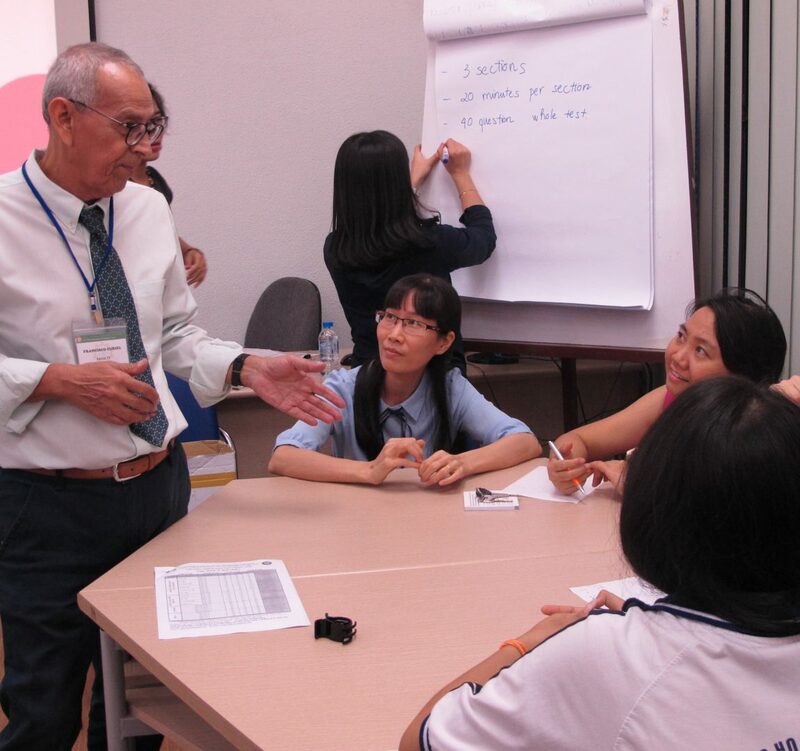 SEAMEO RETRAC has a core faculty of approximately 150 experienced native English speaking and Vietnamese instructors of English with bachelor and master degrees in TESOL (Teaching English to Speakers of Other Languages) or TEFL (Teaching English as a Foreign Language). Of this highly qualified, experienced and motivated team, instructors who have strong background and substantial experience in teaching English to professional adults within the corporate sector will be selected to teach the courses. SEAMEO RETRAC is located in the heart of the city. 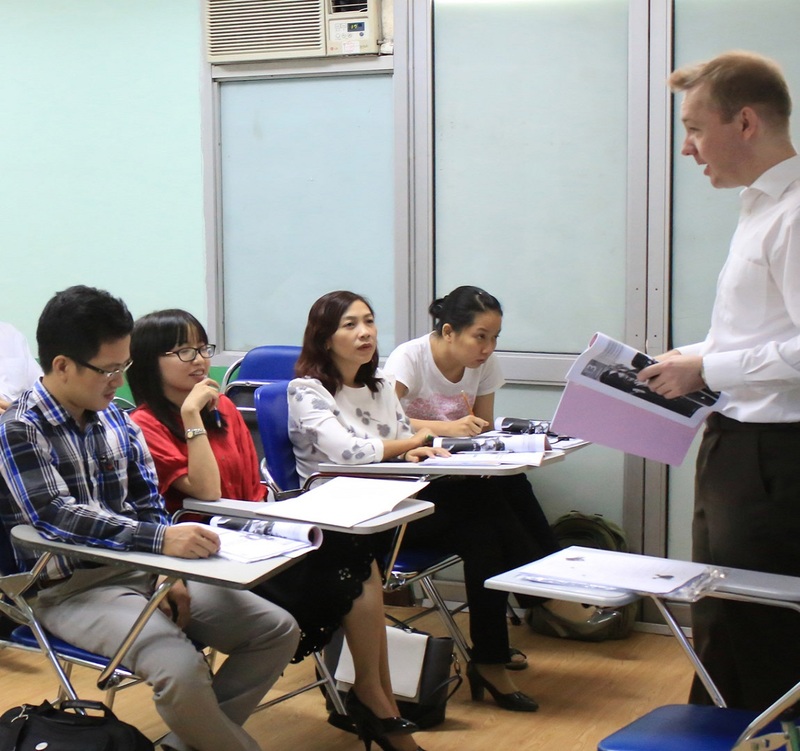 The Center has equipped more than 70 classrooms with modern teaching aids and lecture rooms of international standard which are suitable for small or large classes as well as for organizing international examinations such as TOEFL, IELTS, TOEIC. In particular, early 2015, the center was also equipped with a modern multimedia room with more than 150 computers with high-speed Internet access and a class room for training courses under Project 2020. The Center offers online testing, self-study and practice through online programs and teleconferencing with direct guidance from technical staff and specialized lecturers. 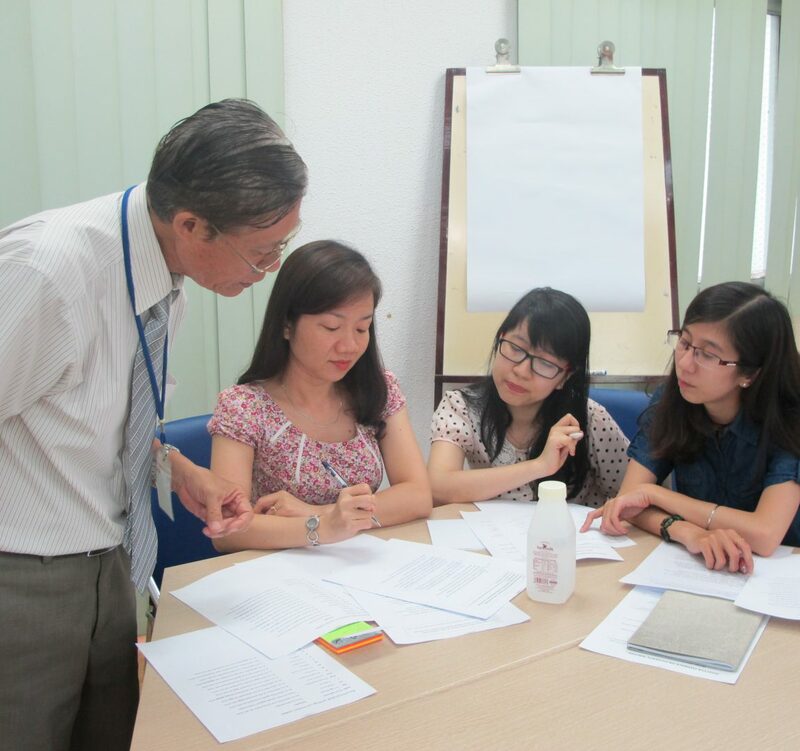 SEAMEO RETRAC has built and organized the Center’s library into an “Information Center” dedicated to the Center’s staffs and teachers, especially teaching English, with over 20,000 books ( live and online through inter-library linkages), and specialized journals. Library sources and materials are regularly reviewed, updated and supplemented through a network of close cooperation between the Center and international organizations, publishers and professional associations in developed countries. In particular, the Self-Access Learning Center for English Learners arranged at the Library is equipped with document systems, computers, tapes for each program and skills at all levels together with the presence of experienced teachers will help students learn self-evaluation, self-research and exchange information easily and effectively. 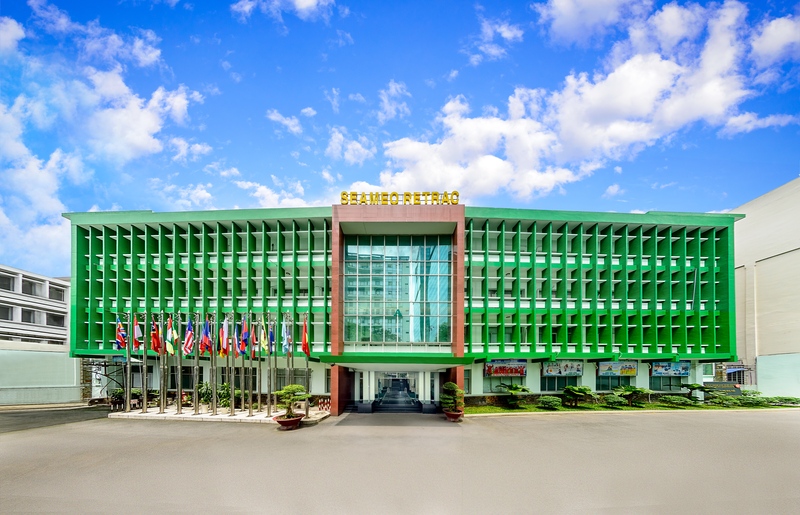 In addition, SEAMEO RETRAC also has an International Hall with a capacity of 200 people, where the Center regularly organizes seminars on teaching and learning methods to help students have more opportunities to interact with Vietnamese and international specialists in the field of language teaching and educational management to exchange learning information.